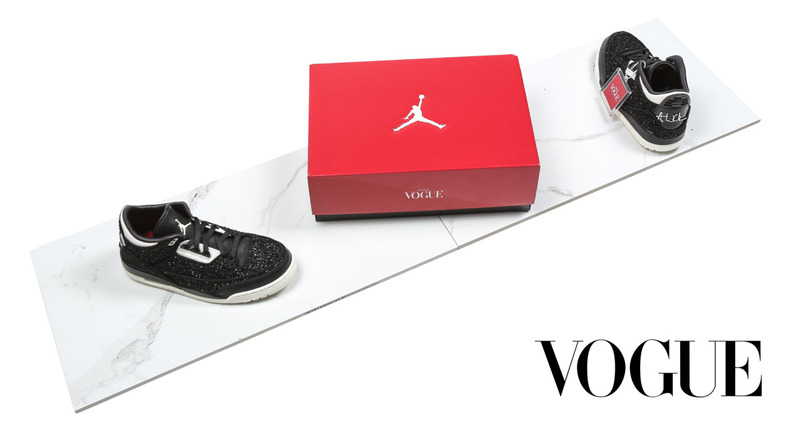 The first-ever Air Jordan women’s collaboration: Vogue x Air Jordan 3 Retro AWOK. 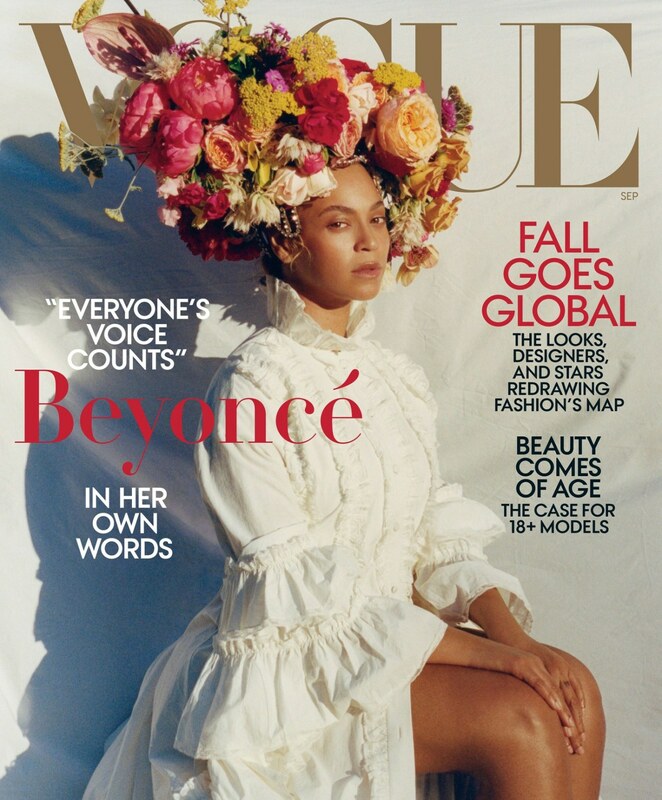 As one of the most influential women in fashion, Vogue editor-in-chief Anna Wintour gives her stamp of approval on these unique new sneakers. Inspired by Anna herself, the shoes feature a metallic tweedy material meant to mimic the wool tweed suits that are a part of her everyday wardrobe. On the heel you’ll find a glossy leather mirroring her iconic black sunglasses. The whole look comes together with the “AWOK” (Anna Wintour OK) signature and “Edited in Vogue” insole. 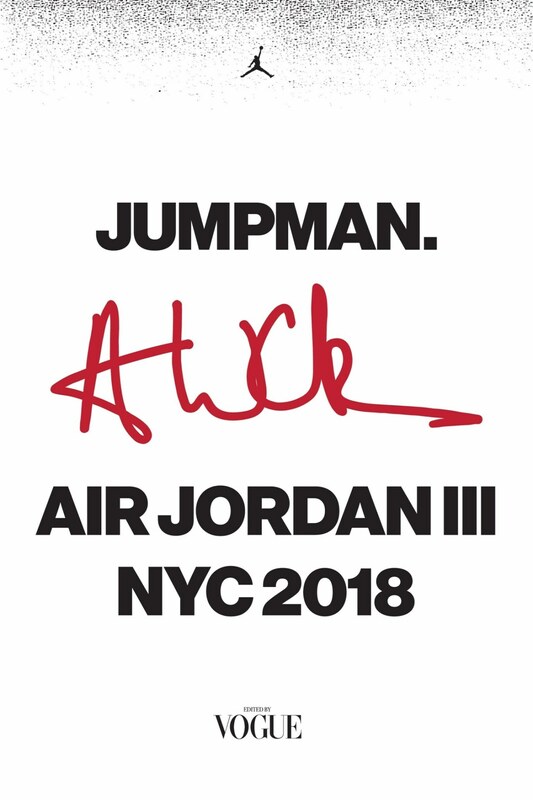 As a women’s only shoe, the Air Jordan 3 Retro AWOK has a thinner tongue and lining than typical Air Jordan 3s. Colorways include University Red and Black. The shoe fits true to size and comes with two colors of laces. 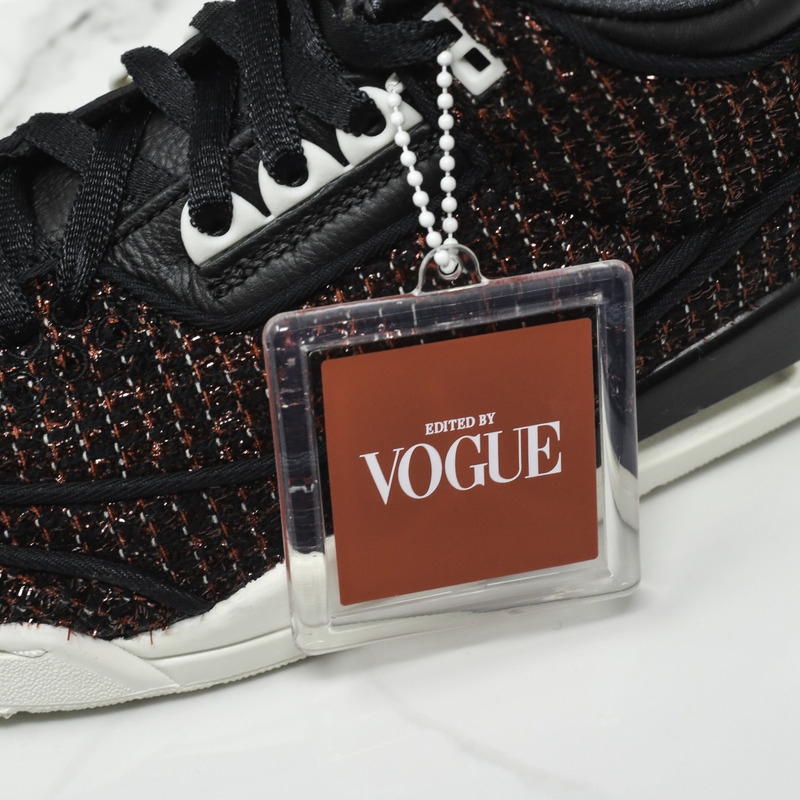 The Air Jordan 3 Retro AWOK come in suede Vogue dust bags inside of a red Edited by Vogue box in addition to an Edited by Vogue hang tag.